You can make a difference at CCCU! 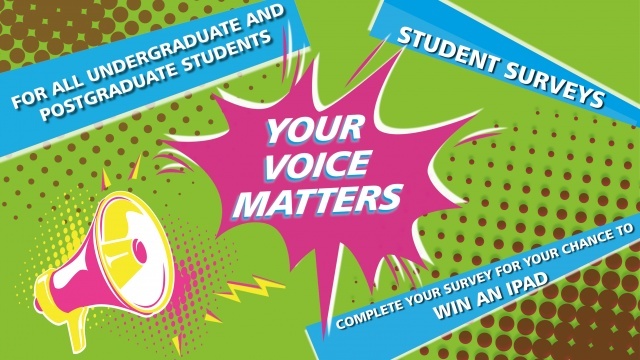 Don’t miss out on the opportunity to take part in the student surveys as your feedback is so important to how the University and your programme develops. 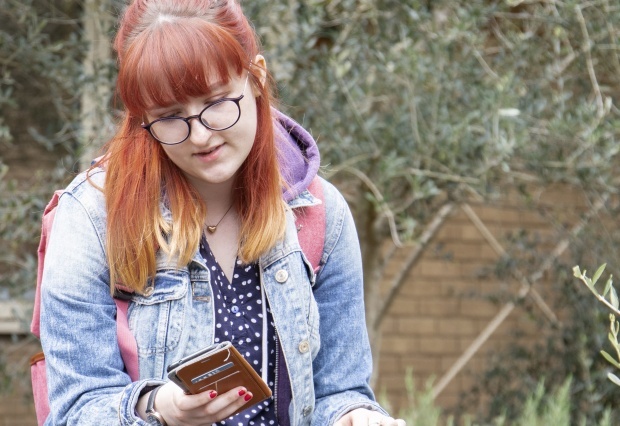 Every year the results of the survey are circulated to the University Schools and Departments so they can make decisions on what is working well and what improvements to make, based on what you have said is important to you. What is more, other services use your feedback to enhance what they offer, to ensure they give you a great student experience. Hear from the library just some of the changes they made last year. And here is IT sharing how they have improved facilities thanks to your comments in the surveys. We know that employability is important to you. 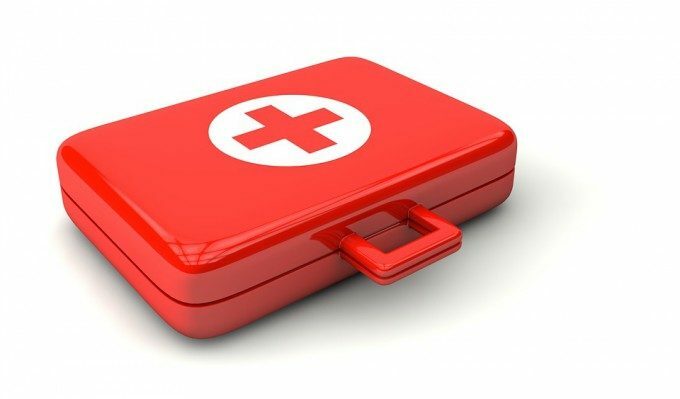 Hear how the Careers team have improved their service this year based on your comments.